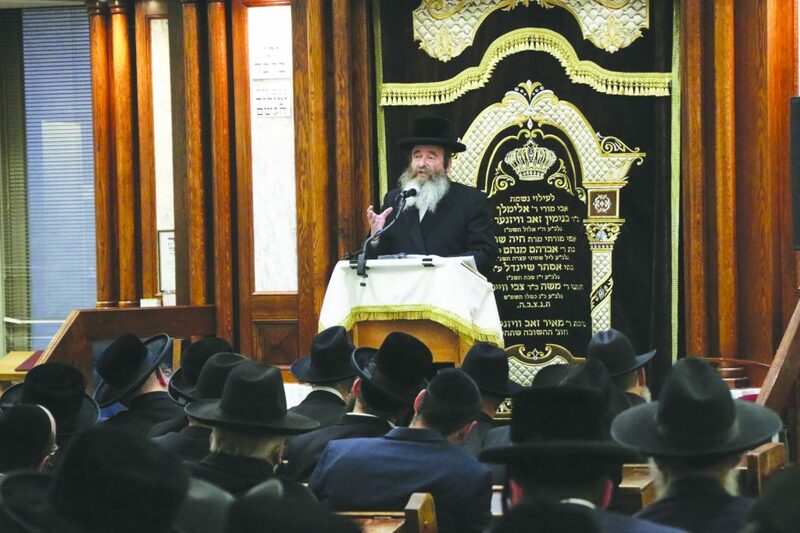 Harav Kohn speaks in the main shul in Adass last week. 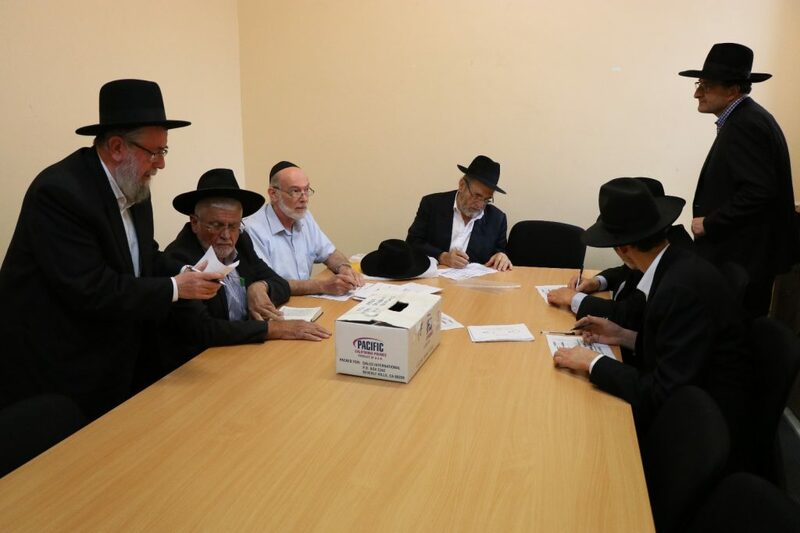 Melbourne’s Adass Yisrael community voted Sunday for the appointment of Hagaon Harav Shlomo Kohn, shlita, as the community’s new Rav. The community was orphaned several months ago, with the petirah of its long-standing Rav, Hagaon Harav Avraham Tzvi Beck, zt”l, who was niftar in Eretz Yisrael. 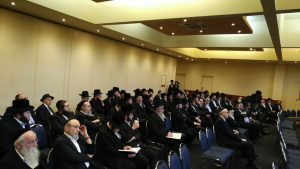 Harav Shlomo Kohn from Yerushalayim traveled to Melbourne last week for a visit to the community. Rav Kohn is a well-known Rav and Posek in Yerushalayim’s Mattersdorf neighborhood, and serves as a Rosh Kollel of Erloi and Shevet HaLevi. He was also a close talmid of Posek Hador Hagaon Harav Shmuel Halevi Wosner, zt”l, the Shevet Halevi. From when the Rav arrived in Melbourne, he had a rigid schedule for his brief, yet intense, visit. 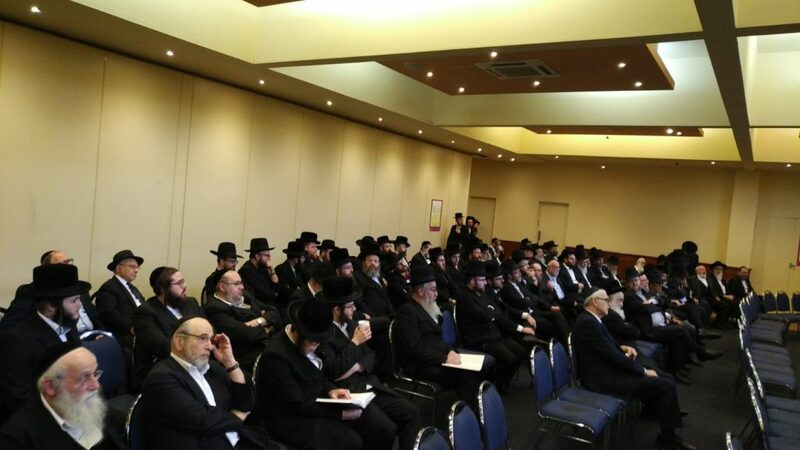 During his stay in Melbourne, Rav Kohn visited many local mosdos haTorah. Rav Kohn also met with a number of Melbourne’s Rabbanim. His shiurim and drashos throughout the week were packed. 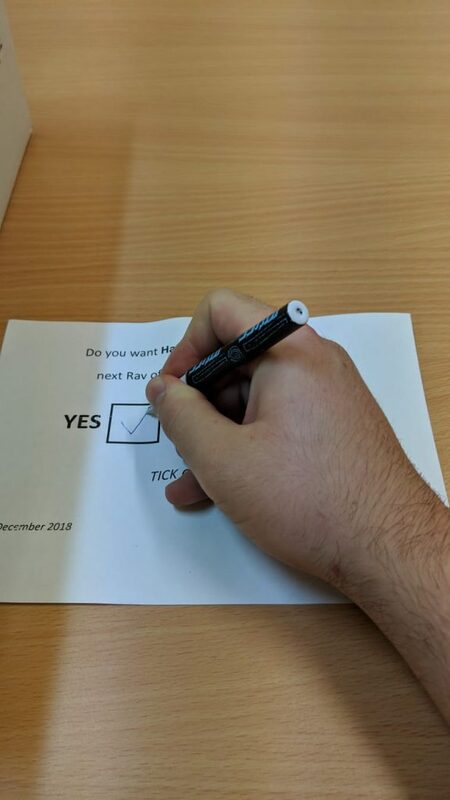 On Sunday afternoon, a formal vote was held for the appointment of the Rav. All members of Adass Yisrael were given the opportunity to vote, even those who don’t pay full membership to voice their opinion. 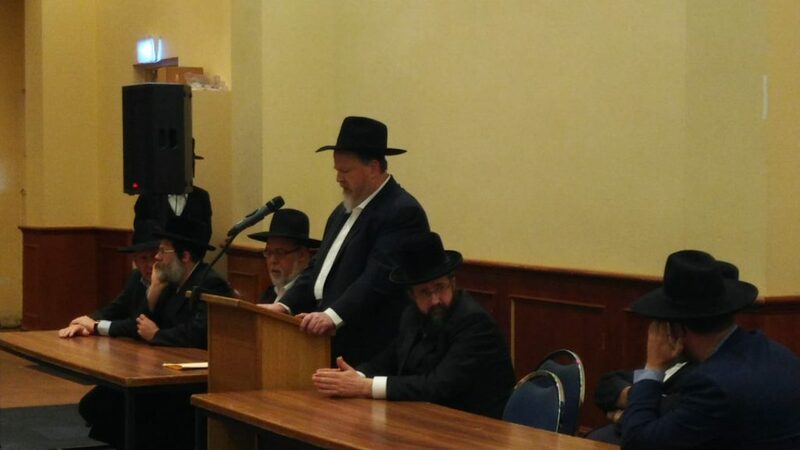 After tallying the votes, the candidacy of Rav Kohn won by a huge majority.